This week has been a very busy week. 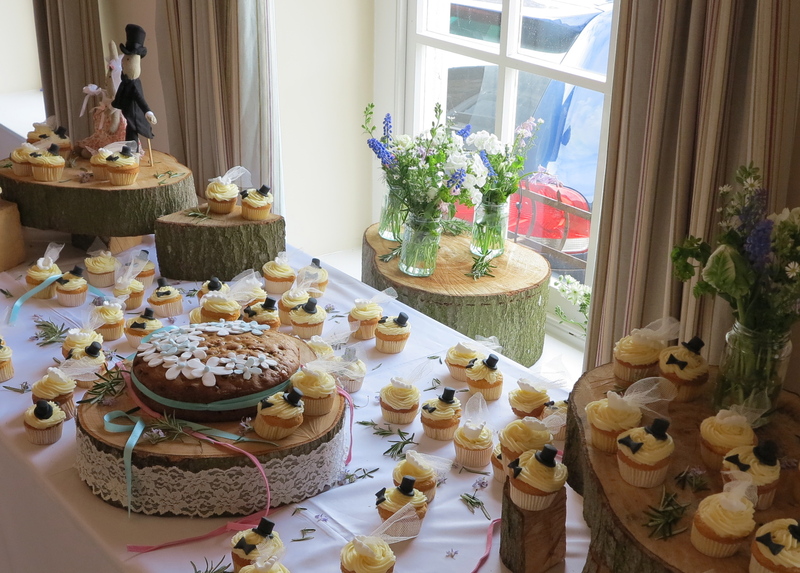 I made 120 cupcakes for my Granny’s wedding and with the help of my cousins we iced them and decorated them all with top hats, bow ties and head dresses with veils. 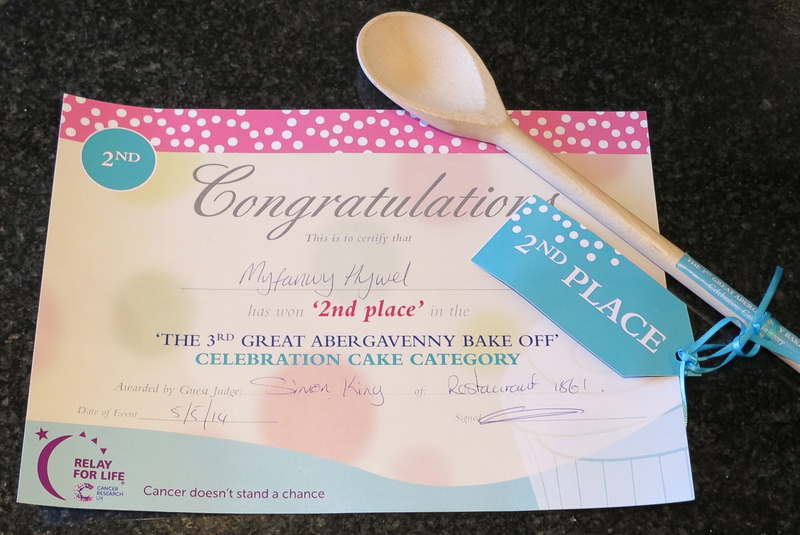 Then on Sunday I baked a cake for The Great Abergavenny Bake Off Competition. 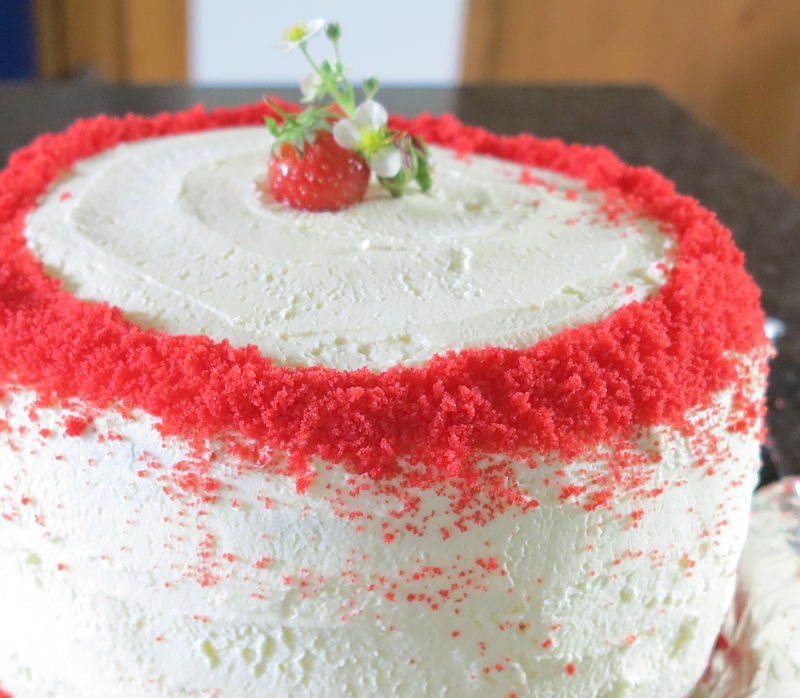 I made a summer celebration cake that was a five tiered cake filled with strawberries and a strawberry cream and then covered all over with a rose topping. For the decoration I made another cake but this time I coloured the cake mixture with red food colouring and then when the cake had cooled down I crumbled the sponge so I could sprinkle it around the top of my celebration cake. This time there were no accidents on the way to the competition. 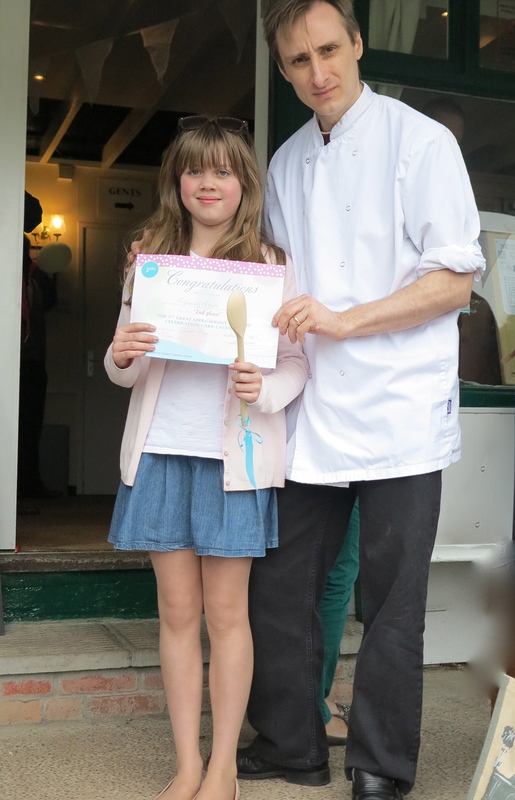 My cake was judged by Simon @1861restaurant and Danielle from @lovetheangel and I came second winning a wooden spoon to go with my chris Evans Rolling pin that I won in the Cake V’s Pies Competition and also a lovely certificate that I am going to frame. I use baking powder in my cake mix. Did you know that:- Baking powder is a mix of baking soda, cream of tartar and cornstarch. It works a bit like yeast but is more quicker and starts to work when it touches water. 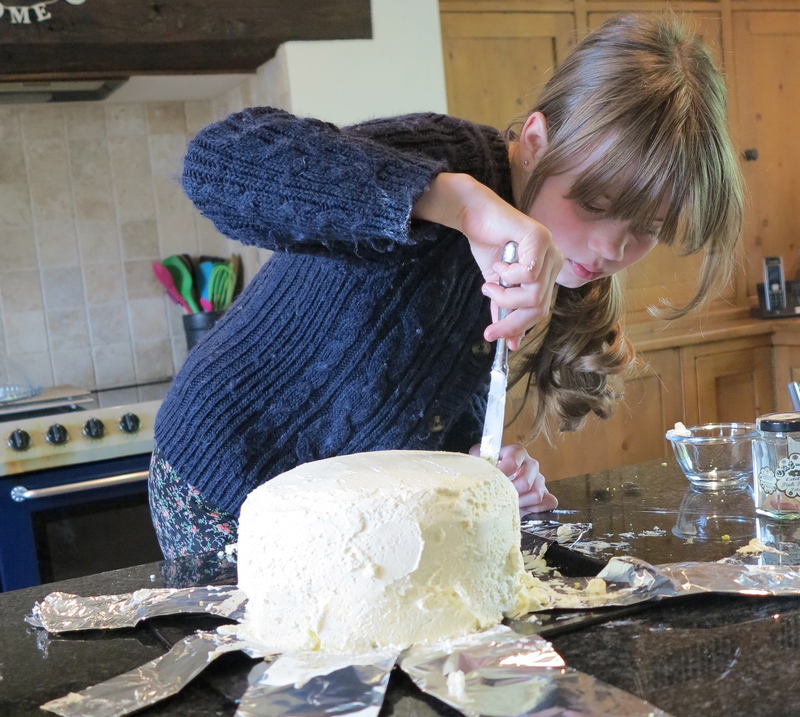 The baking powder forms a gas that makes the cake mixture light.